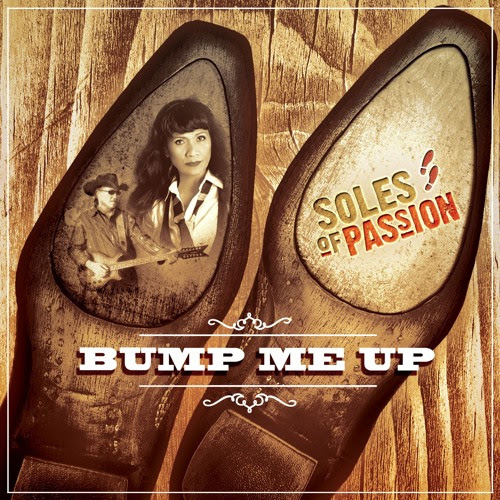 Country rock duo Steven Wolfe and Myla Snow are releasing their debut album "Bump Me Up" under the moniker Soles Of Passion. The new eight-song release begins with the up-beat rhythm of "Hold On" as Myla's vocals give the song an uplifting feel with her wonderful harmonizing. They deliver the pop tones of the title song, "Bump Me Up," while Steven's guitar work keeps country. They continue the energy flowing with the guitar boogie shuffle of "Got Me Surrounded," before finishing with the with the power ballad "Paris" and the built-up rhythmic rocker "Feels Good." To find out more about Soles Of Passion and their latest release "Bump Me Up," please visit solesofpassion.com. 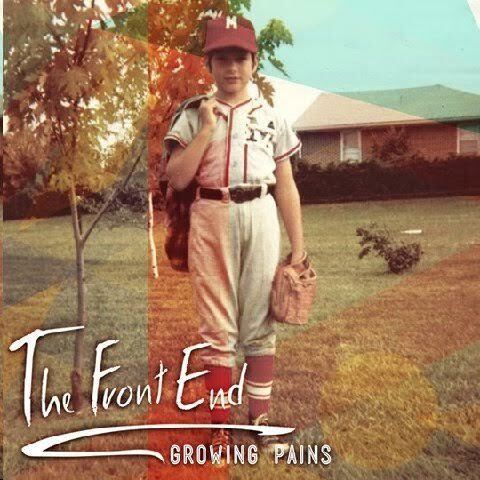 Up next, from Allentown, PA comes the debut release from The Front End. Their new release titled "Growing Pains" features four songs and only three members. Their music has a raw, punk-like energy with a soulful of grunge as displayed in the album's opening track "Mandingo." They work up the chorus of "Uncle Tony" to deliver a powerful sound and lock into the addictive groove of "Toes In The Sand," before finishing up this short release with the modern alternative rock appeal of "Missed Connections." 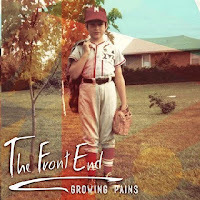 To find out more about The Front End and their latest release "Growing Pains," please visit their Facebook page at facebook.com/TheFrontEnd.